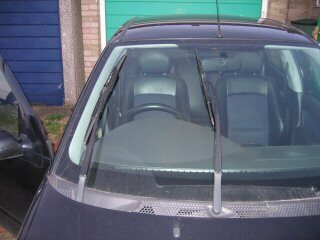 Ever get annoyed by the dribble in the middle of the windscreen after using the wipers? 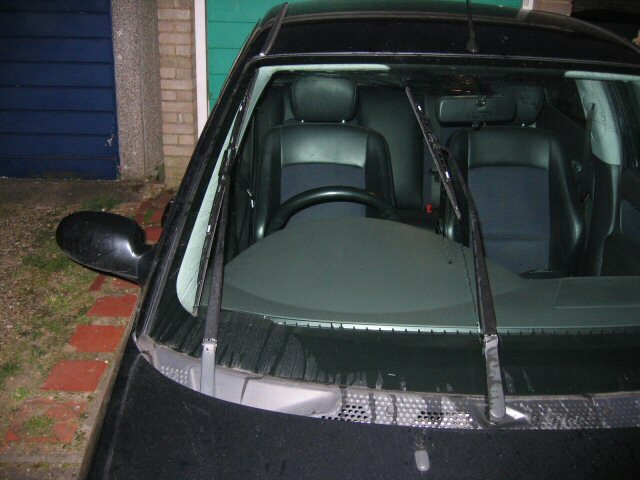 And you had to keep using the wipers until it's gone? You're not alone, I was the same. Until... someone at FFOC found a way round to it! 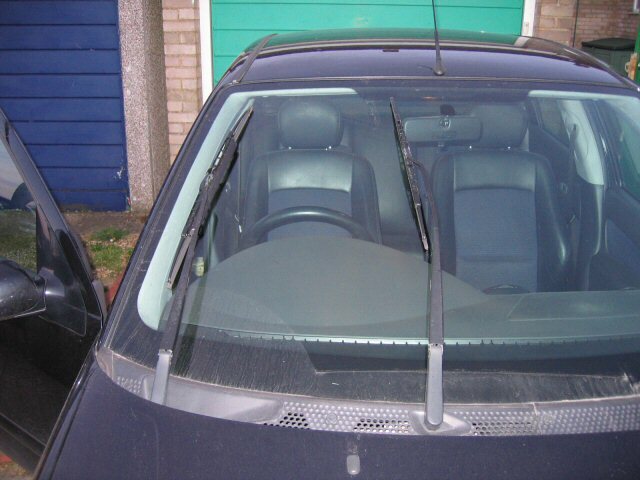 All you have to do is to replace the driver side's wiper with 26 inch wiper and the passenger side with 16 inch wiper, therefore the bigger wiper will cover the smaller wiper's wiper sweep area. So that will stop the dribble effect. And with the new wipers fitted. Notice the sweep area?